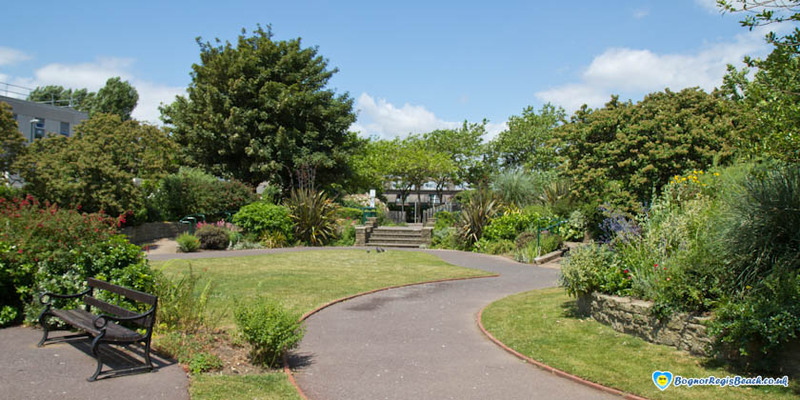 Located near the town centre by the tallest building in Bognor Regis, are the Hothampton Sunken Gardens, a delightful place to relax. 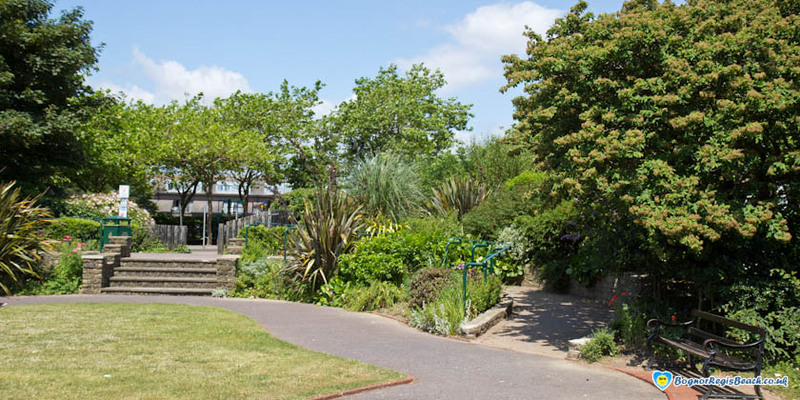 There is also a childrens play area at the north end of the gardens. 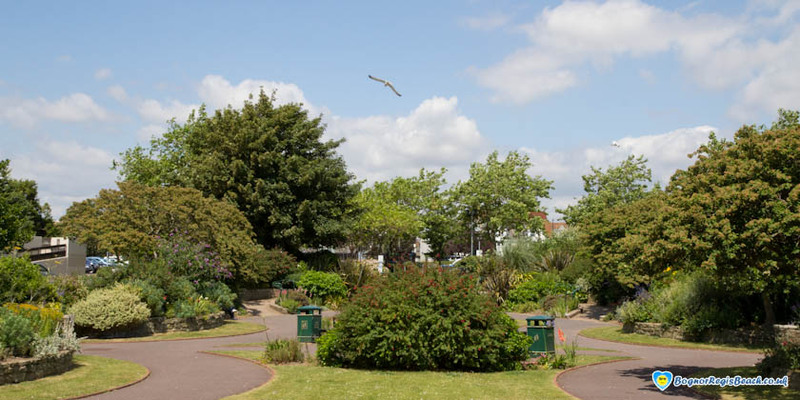 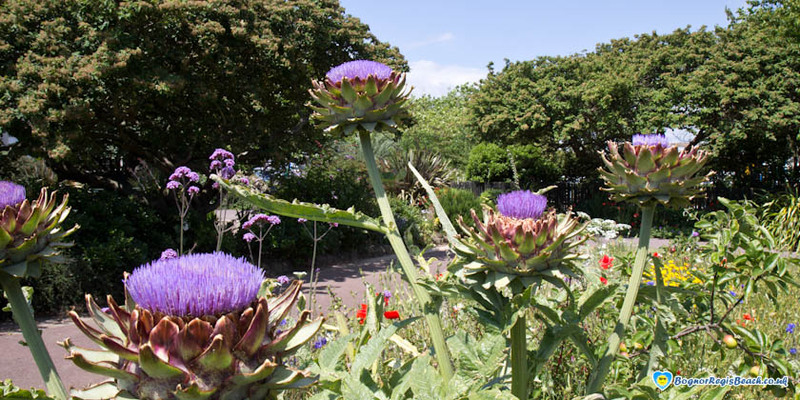 The Sunken Gardens are partially maintained by the Bognor Regis community gardeners who are group of friendly gardening enthusiasts who get together a few times a month to garden in the centre of town.